1. Buy discounted gift cards. I love doing this at giftcardgranny.com or Raise for stores like TJ Maxx and Home Goods that already offer great deals and I can save even more money by using the gift cards I bought for up to 20% off. That’s free money! 2. Sign-up for price alerts: Use sites like ShopStyle where you can sign-up to be notified when an item is marked down. You are taking a chance using this method because your size could be sold out by the time the item goes on sale. However, if it’s an item that you only want if it gets to a certain price then this is a great method to automate your deal hunting. I scored a pair of Aquatalia boots marked 70% off thanks to an end of the season ShopStyle alert. 3. Get “return and damage protection” on your American Express card. If you are ever buying anything final sale always use an Amex because if the store won’t take it back within 90 days from the date of purchase American Express usually refunds the price of the item up to $300 per item, up to a maximum of $1,000 per Card account per calendar year. They will do the same thing if the item breaks. I’ve bought things at sample sales, changed my mind and gotten my money back. One time my husband ran our new Roomba over with his car and they sent me a check for its value. 4. Get an after-the-purchase markdown. If the item you bought goes on sale within the week or the month, many stores will pay you back the difference. Use tools like Earny or paribus.co that scour the receipts in your inbox and then claim your discounts automatically. Earny works especially well with the fluctuating prices on Amazon.com because they file price protection claims with Visa. I get a ton of $2 checks from drops in price on items like dog food and toilet paper. It doesn’t seem like much, but at the end of the month I had $60 in checks to deposit. 5. Earn cash back on purchases. Take advantage of websites like Ebates.com or TopCashBack.com shopping websites that allow you to earn up to 20% cash back on online purchases on top of retailer discounts. This is especially useful for buying things that never go on sale. 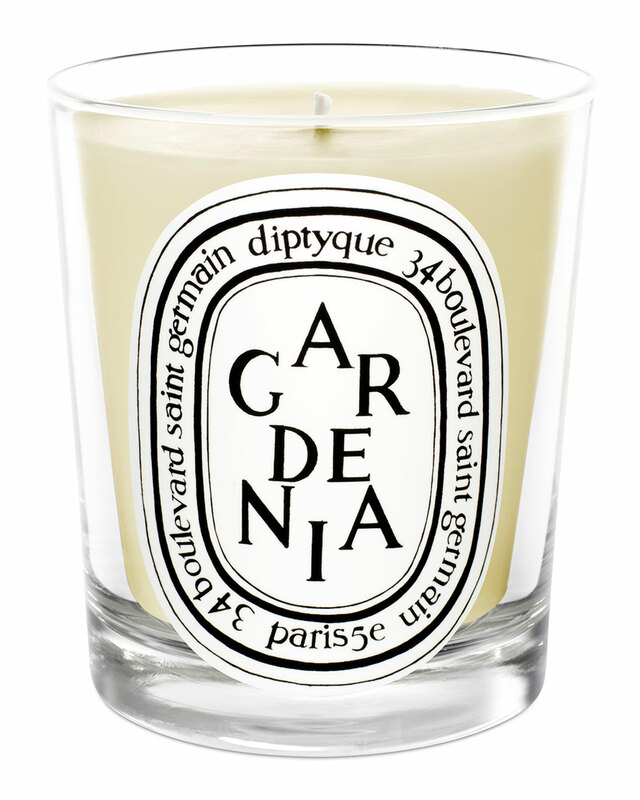 For example, Neiman Marcus sometimes does promotions of 15% cash back – that’s when I nab items like Diptyque candles at a discount. 6. Shop on eBay for new clothing. I buy 90% of my clothing on eBay – most of it is new and 80% off retail. Set up alerts for your size in favorite brands and the price threshold you want to pay and you’ll get a notice every time something new is listed that meets your requirements.